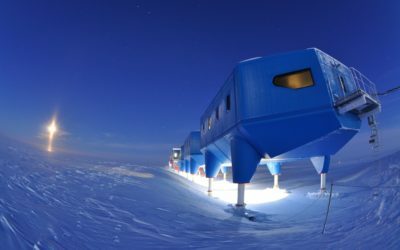 As spring returns to the southern hemisphere British Antarctic Survey (BAS) has started another research season which will take them over land, sea and ice in search of answers to some of the most pressing questions about the Earth’s southernmost continent and its effect on our planet. The Antarctic summer is the busiest time of year for ‘field research’ campaigns. Research ships and aircraft that cannot operate during the cold dark winter are pressed into service to support a wide range of science campaigns. 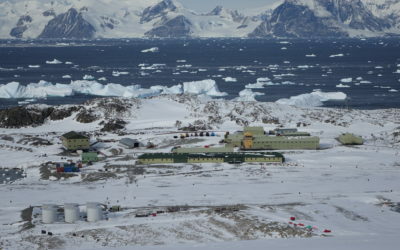 The number of people working in Antarctica swells from just over 40 hardy winterers – to over 500 at Britain’s five Antarctic research stations and on board its two ships. 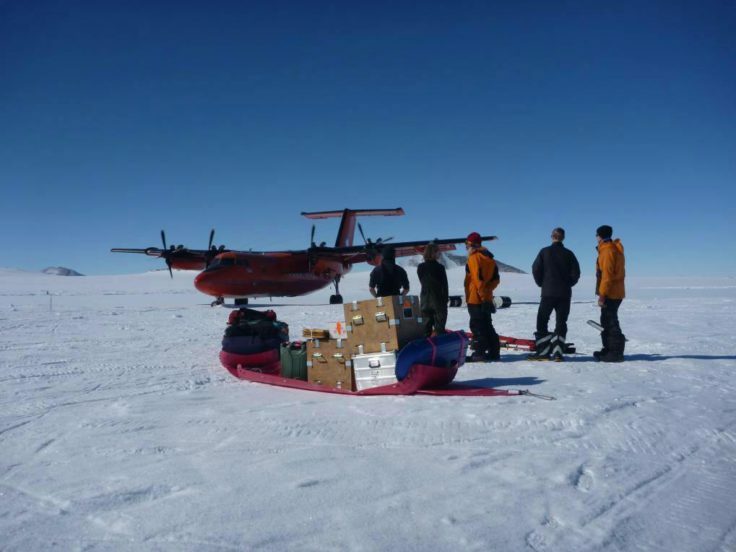 This month teams of scientists from BAS, UK universities and from leading international research organisations head out to Antarctica to begin their season’s work. 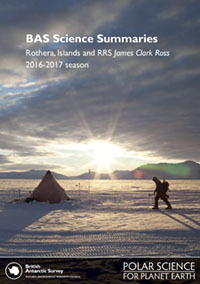 From November-April multi-disciplinary research teams will work at research stations, on ships or at ‘deep field’ locations – sometimes spending months at the most remote and inhospitable places on earth. 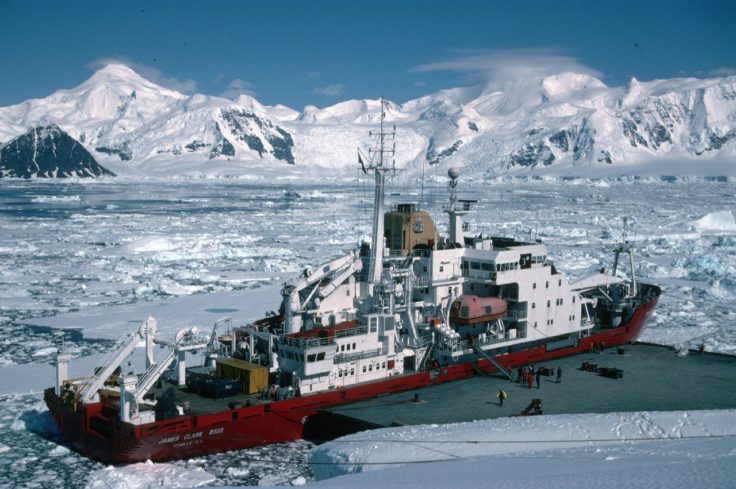 Operational support teams have already shipped tonnes of equipment to Antarctica. 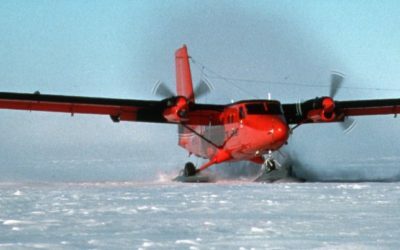 The hardware ranges from ice sledges and autonomous submersible robots loaded with scientific instruments, to twin-otter aircraft and state-of-the-art research ships.  The researchers will be engaged in the quest for a deeper understanding of the environmental changes underway in the vast, frozen land and seascapes of the Antarctic, which will be crucial to our wider understanding of global climate change. They will study the interface between the ice and ocean or the ice and the rock on which it rests. This research will help scientists to gauge how easy it is for glaciers to slip into the ocean and so raise sea levels everywhere. 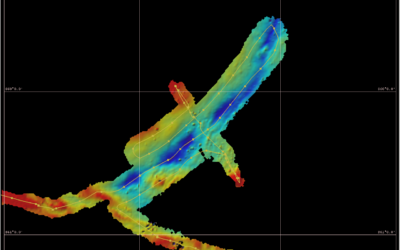 They will drill bore holes through the ice with hot-water drills, collect images with ground-penetrating radar, and use GPS satellite data to measure the changes in ice thickness, which might indicate the imminent collapse of an ice shelf. A major focus of the new season is a study of how the ice shelves of Antarctica – which act as a natural buttress between land, ice and the ocean – are responding to a warmer world. The fieldwork, spanning three years and involving collaboration between UK and European partners, will assess how thinning of the ice shelves will affect their ability to limit the movement of the ice streams flowing from the higher, land-bound ice of the West and East Antarctic ice sheets, to the sea – a key factor in understanding and predicting future sea-level rise. In addition to measuring the size of a sub-glacial lake buried under tens of metres of ice, scientists will study the unique animals and plants living in Antarctica, from the microscope marine phytoplankton of the Western Antarctic Peninsula to the penguins, albatrosses and petrels of Bird Island, South Georgia. While one group of scientists will test out a prototype drill for future Martian exploration “somewhere as Mars-like as possible” in a cold, dry and rocky outcrop, another team will set out to study the mysterious unicellular algae that use sea ice and seawater to produce the sulphate-containing gas, dimethyl sulphide (DMS), which helps to trigger cloud formation and therefore has a cooling effect on the local climate. 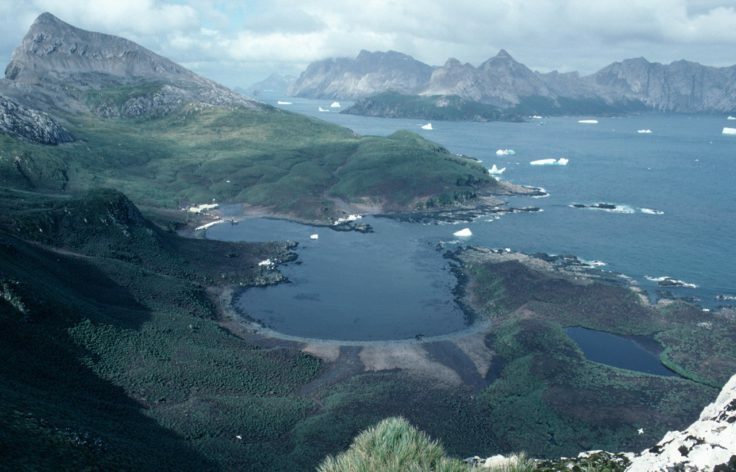 Other projects include a study of a flightless midge, Eretmoptera murphyi, an alien species that has managed to invade Antarctica’s Signy Island; as well as a study of the crucially important krill population, on which so many other species depend for their survival, by the indirect method of monitoring the local gentoo penguins and fur seals.